Platform support vessel F S Pegasus in Peterhead 11 October 2012. 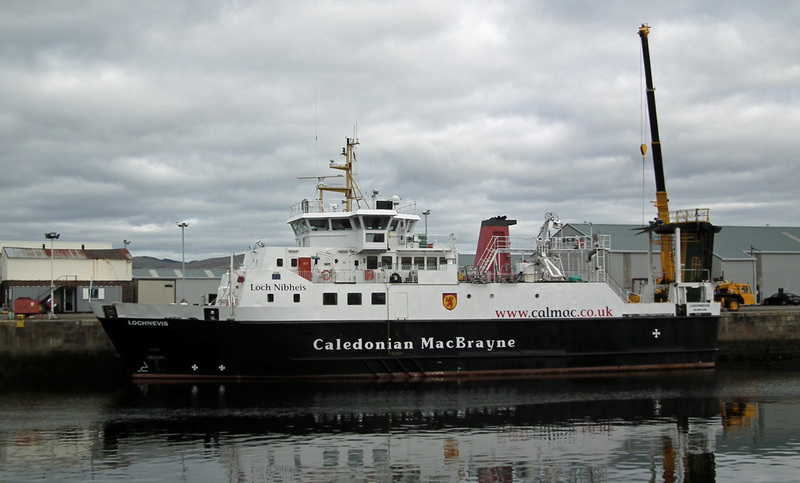 Platform support vessel Northern Supporter in Peterhead 11 October 2012. 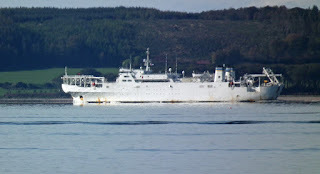 Green Reefers' temperature controlled cargo vessel Green Bergen loading in Peterhead 11 October 2012. 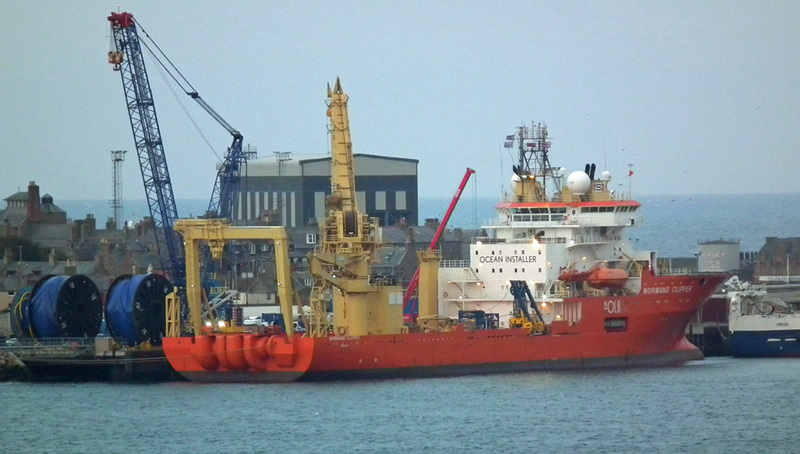 Ocean Installer's pipelayer Normand Clipper in Peterhead 11 October 2012. Container vessel Louds Island light off GOT 08 October 2012. 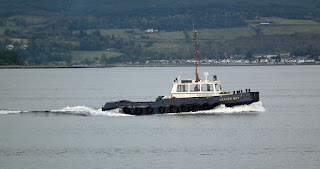 Clyde Marine's tug Beaver Bay returns to Victoria Harbour 08 October 2012. 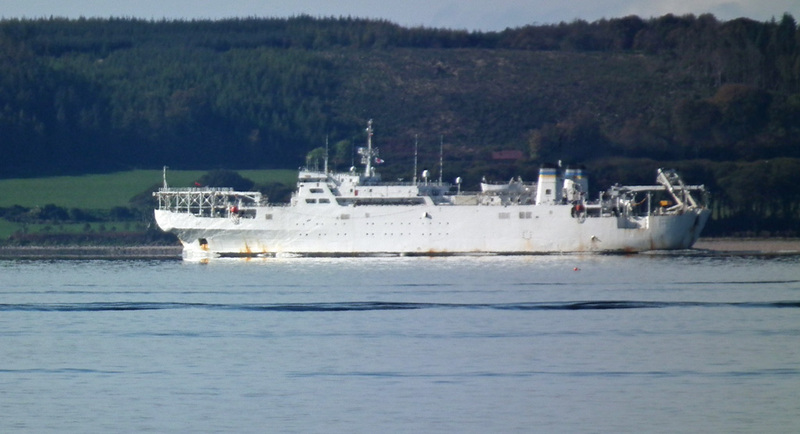 Military Sealift Command's cable repair ship USNS Zeus outbound, after involvement with Joint Warrior, 08 October 2012. 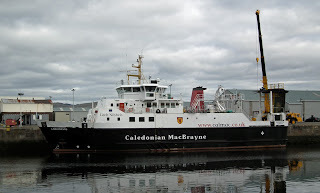 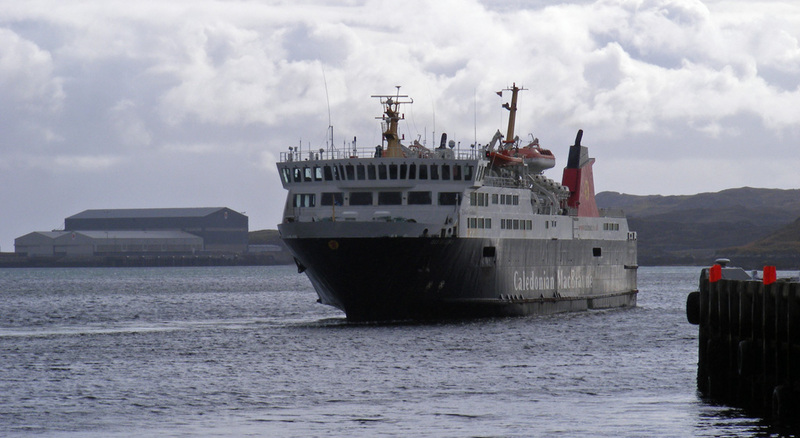 Caledonian Macbrayne's Isle of Lewis leaving Stornoway 01 October 2012.